Plants are seeded to grow and the fruits developed form the soft earth flower and drip in scent and surprise. The cracks on the tarmac when planes land still sprout and yield innocence amongst the grandeur of the concrete jungle. The fast paced cylinder of society bursting art and culture gets lost in itself and yet out of this madness is music blending both worlds into one. 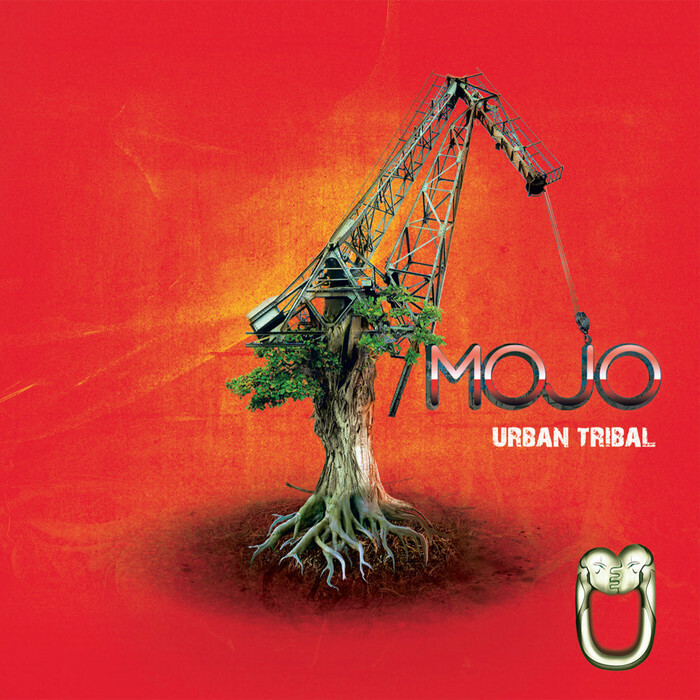 Mojo without doubt explodes in the richness of originality and bears the golden fruits of our ancestors bringing the dance and tribal religion into our urban and inhuman lifescapes. The evolution of trance has been lost in the vast explosion of electronica, throwing the seeds of the future in the wind, party in the solar cities, feel the breeze fresh off the waterfall, dance like there is only now, and bliss in cracks between sunrise and the pounding bass of psychedelic nature and organic samples. Silicon is leaking from the rawness of this organic noise. Swim in the sound of mojo.